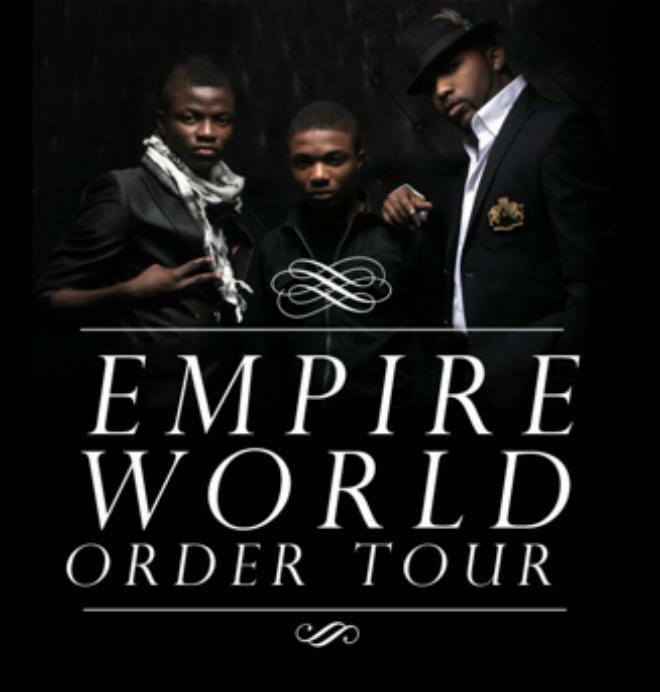 Banks Omishore of the Washington DC US based SoSo Selective Entertainment recently took to Twitter to make complaints about Banky W and EME refusal to make refunds of financial commitments he made into the the planned but failed EME's Empire World order tour. It is gathered that since the series of event planned to follow after Wizkid's album concert failed due to reasons reported to be denial of visa to the singer Wizkid, Banky W and EME team has refused to make a refund to Mr Banks Omishore. After the failure of have the tour kick off as planned with tour dates released, Mr. Omishore had sort for refund of his money but every effort met a brick wall. Before taking to Twitter, Mr. Omishore informed a number of industry insiders who also have close ties with EME record label and singer Banky W of the development as he was not been communicated to by the record label or Banky W on his refund. We gather that EME did not want to make refunds as they were looking at ways of still making the tour happen. Mr. Omisore confirms that he has been contacted and word of his refund in a few days have been given.